Attention beautiful home with New paint and Carpet 2017, updated utilities in 2013, ready for a new owner. 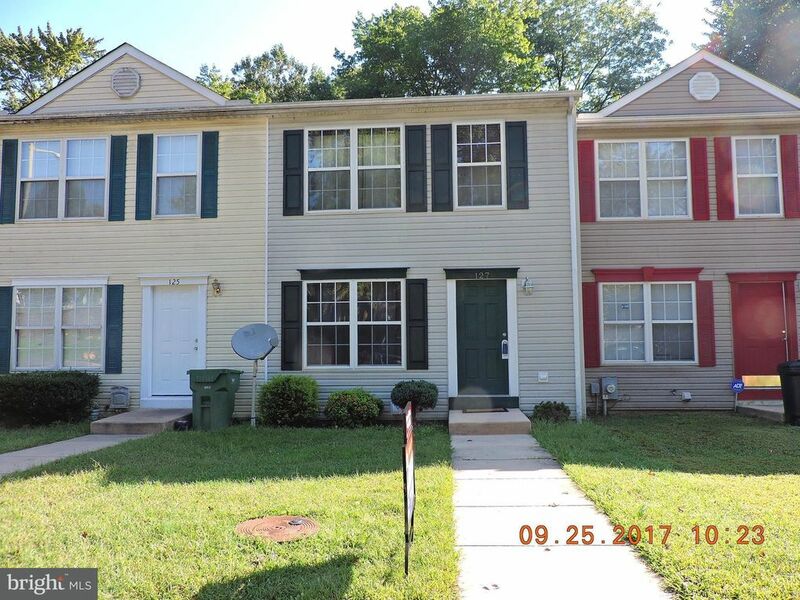 Backing to the woods, this townhome has 3 bedrooms a beautiful kitchen with stainless appliances and tile backsplash, six panel doors, spacious living/family room, one full and one half bath. Easy in and out of community just off of route 40. Full basement with Washer and Dryer included.